It must have been nice to be forever immune to breakouts and blemishes, but the reality is acne, wrinkles and brown spots can sometimes appear suddenly and out of nowhere. Dealing with these skin imperfections can be painful, frustrating, and even stressful. Fortunately, there are effective ways to manage your breakouts to have clear, healthy skin. It all comes down to finding the right balance of diet, skin care, and treatment interventions. Eating a healthy diet that is rich in fruits, vegetables, whole grains, and lean protein means providing your body what it needs for healthy cell production. This also supplies your system enough vitamins and minerals needed to build collagen, repair skin cells, and reduce excess sebum. You may also need to avoid foods that are highly-processed, high in glycemic index (white bread, chips, pretzels, cakes, and etc.) and high in sugar. Researches suggest that food that are high in glycemic index can be quickly broken down in the body as sugar (insulin) which can trigger acne and aggravate its symptoms. Be sure to minimize consumption of fatty, processed, and fried foods. Most dairy products (particularly lots of milk and cheese) are high in saturated fat and are associated with acne inflammation. Having clear, smoother skin doesn’t happen overnight. Keep in mind that certain habits or even wrong skin care can worsen your skin problems by spreading bacteria or clogging your pores. Use sunscreen daily. Sun exposure can worsen your breakouts and make your skin age faster. Try using oil free and lightweight sunscreen with broad-spectrum protection such Clear Defense SPF 45 and Sheer Defense Tinted SPF 46 from Dr. Sylvia Skin Care. These sunscreen are formulated with zinc oxide (safe mineral ingredient) which deliver full protection from UV rays while nourishing your skin and reducing redness. Use the right products for your skin type. If you have oily skin, make sure to use oil free products that are lightweight to reduce the risk of pore-clogging. Whereas if you have dry or sensitive skin, try to use gentle cleansers and toners that will not strip off your skin’s natural moisture. Stop touching your face. This includes squeezing, picking, and popping your pimples. Doing so will only lead to more inflammation, scarring, and breakouts. Before touching your face, remember that your hands are carriers of bacteria which can be passed on to your face. Cutis Laser Clinics in Singapore, headed by our Harvard-trained aesthetic doctor, Dr. Sylvia Ramirez, offers a number of treatment interventions to address your skin concerns. 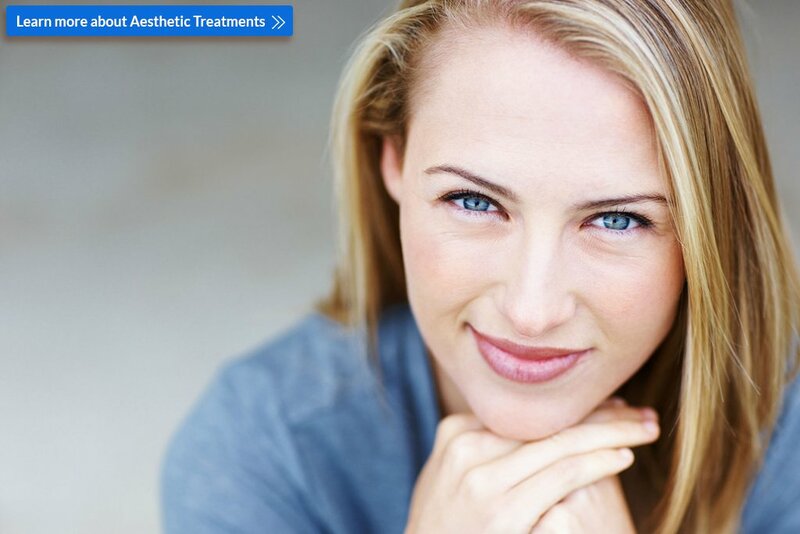 We have safe aesthetic treatments to improve the tone, texture, and clarity of your skin. Clarifying Facial. This treatment combines DiamondTome Microdermabrasion with Extractions and a specialized mask to refresh skin by removing dead skin cells and other impurities. The Clarifying Skin Rejuvenation is suitable for all skin types, particularly those with congested or acne-prone skin. VI Peel. This medical-grade chemical peel can address a number of skin concerns like acne, acne scars, and brown spots. It features a blend of vitamin C, phenol, salicylic acid, trichloroacetic acid (TCA), and other minerals that helps to “peel off” damaged skin layers and stimulate production of new cells. After the peeling, you will notice a clearer, smoother skin that looks youthful and glowing. Laser Genesis. This US FDA-approved treatment uses non-invasive laser technology to effectively treat fine lines, wrinkles, and uneven skin texture. Laser Genesis is also ideal if you have Rosacea and acne scars. Laser Genesis can also shrink large facial pores resulting to clearer and healthier looking skin. Limelight. This non-invasive light treatment effectively deals with redness, sun damage, and skin pigmentation. It delivers US FDA-cleared intelligent pulses of light that is safe and can be customized to your skin tone. Limelight can be used in any part of your face, neck, or decollete. Limelight can also be combined with Laser Genesis to treat a wide range of skin conditions. The strength of a light-based procedure paired with a laser-based solution can effectively address skin surface problems such as freckles, sun damage, mottled complexion, and fine lines. Pearl Resurfacing. This US FDA-cleared procedure can help get rid of acne scars and reduce wrinkles, freckles, sun damage, and other types of hyperpigmentation. Pearl Resurfacing uses pulses of light to safely remove damaged layers and allow skin to build a protective dressing, which minimizes the downtime of healing process to 5-7 days. Once the peeling is completed, your will notice that your skin is brighter, smoother and with a pearly “glow” after one session. There is no other procedure that can provide a total rejuvenation in just one week. Don’t let skin imperfections negatively affect your self-confidence and quality of life. Contact Cutis Laser Clinics in Singapore today and schedule a consultation with our aesthetic doctor, Dr. Sylvia Ramirez, to find out which treatments are most suitable for you.